Bigg Boss Tamil serves as a nice platform for Kamal Haasan to express his views on political issues. Much before reality TV became a staple for the Tamil audience, there was a time when Tamil television’s market leader, Sun TV aired programs that included soaps, the daily news and the famous ‘Pepsi’ ungal choice. As the years went by, the audience who were fed on limited television content during the 90s’, transitioned themselves into a different league. They were fed on film clippings, game shows, latest film releases – making them spoilt for choices. Television channel Star Vijay too played a key role in bringing diverse programs to the Tamil audience. This year, they’ve brought Bigg Boss to their viewers. For the uninitiated, Big Boss is based on Big Brother which was created by Endemol, a Dutch media company. 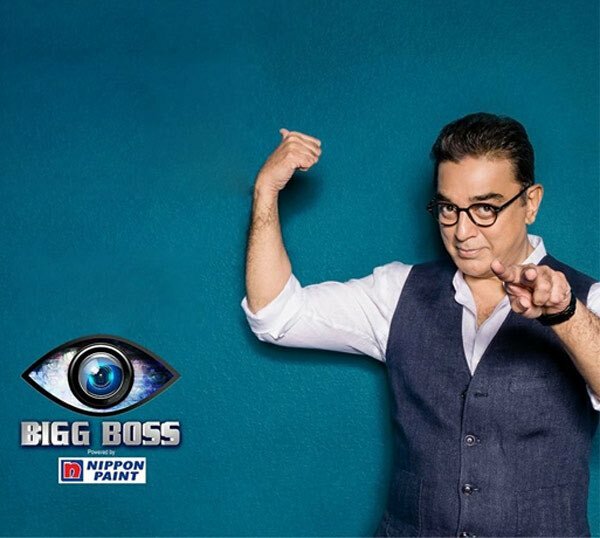 While the Hindi version of Bigg Boss is almost a decade old, the Tamil version premiered in July 2017. When the promos of the show were first released, fans of the successful Hindi version were uncertain about the show’s success. Hosted by Salman Khan in Hindi, every new season of the show has something new about it. It’s filled with drama where housemates displaying their aggression, they fall in love and even getting married on the show – replicating a sort of a movie format on the small screen. These doubts were put to rest after the first few episodes of the show. The unprecedented popularity of the show helped Star Vijay gain TRP numbers. According to BARC Star Vijay is second only to market leader Sun TV, based on the weekly impressions. When it comes to hosting reality shows, Star Vijay has been a frontrunner of sorts. 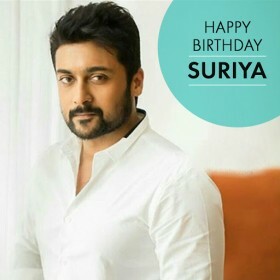 In 2012, Star Vijay added a special spark to the channel by premiering Neengalum Vellalam Oru Kodi (format adopted from Kaun Banega Crorepati) and introducing actors such as Suriya, Prakash Raj and Aravind Swami to the small screen. These actors charmed their way into the hearts of the Tamil audience. Indian cinema celebrates and worships its leading men, however, the place where the leading ladies gain phenomenal recognition, are daily soaps. However, television soaps often categorise the leading lady of the show trapped in a vicious cycle. It’s either to battle against her mother in-law or her extended family. Other times, these women simply take the supernatural route by turning into snakes and haunting those who avenged them. That’s where reality television stands apart. Bigg Boss features real people who are put in an environment away from the phones, television and any contact to the outside world – all unscripted. The contestants bring out their best and worst qualities on the show – thanks to the tasks assigned by Bigg Boss and their ability to cope with strangers inside the house. One such participant went on to become a celebrated personality, winning national media attention. The actress who gained immense popularity is Oviya. 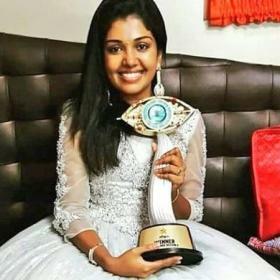 The Tamil audience barely had an impression of Oviya as she was only a few films old, but what made Oviya shine was her ability to stand up to fellow contestants and speak up with when was bullied. The audience adored the way she respectfully said to another contestant ‘’Neenga Shut Up Panunga” (neenga or you is only used to address elders), which became so popular that it a song was created with this catchphrase. 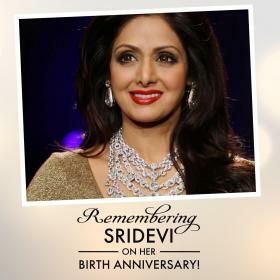 The actress took on new challenges with full gusto. 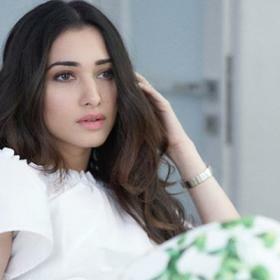 However, the Bigg Boss house was becoming a hostile environment to her. I feel snehan is true because like any other human being he lies, cries, laughs, mocks, adjusts, dominates, angers etc all these qualities show that he is not fake. Bcoz of this idiot Suja the TRP of Star Vijay going to flop….